Time flies when you’re having fun. With the new year fast approaching, there comes a time for reflection. 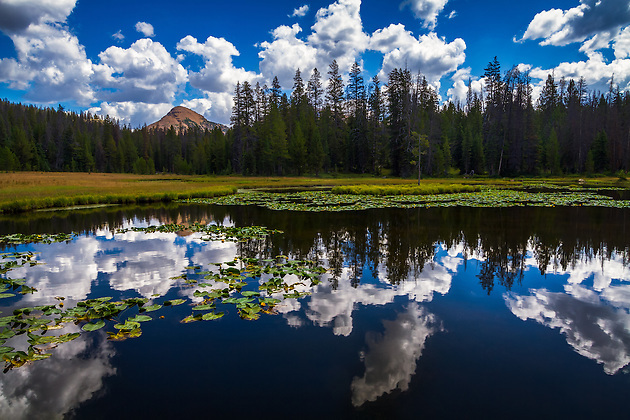 That means it’s time to take a look back at my photography and what I’ve accomplished along with showcasing my Top 10 Landscape and Scenic Photos from 2013! 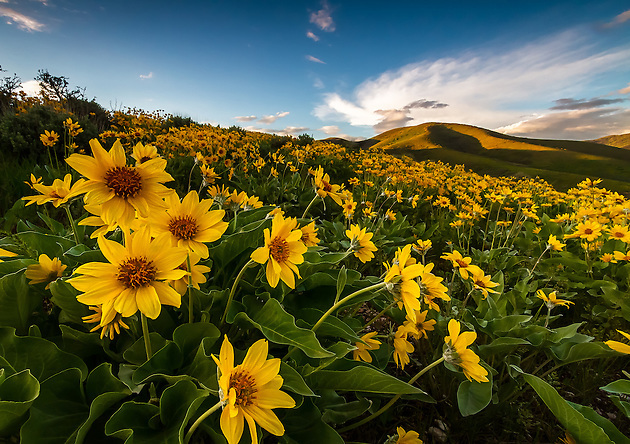 You can also take a look at last years 10 Best Landscape Photos. I saw some new places this year and learned a few new things along the way. My business has increased and that makes me happy and nervous at the same time. I’ve had huge support from family, friends, and encouraging words from people I’ve never even met. It’s exciting and humbling all at the same time. Thank you from the bottom of my heart to everyone. You’re all the best. In looking back and my landscape photography this year, I feel I’ve progressed. I picked up a few new techniques and have been having some great success with them so far. Some new products and tutorials are in the works as well that I can’t wait to release. I’ve ended the year with some keeper images and the bar has again been raised for me. It was a struggle again to choose my best-of-the-best the same as it was last year. I wanted to be able to contribute to Jim Goldstein’s project again though as well as reflect on where I’ve been. That’s enough jibber-jabber from me though. On to the photos…in no particular order. Sometimes you just get lucky. I had driven over this pass a week or two prior and figured it might make a decent landscape photography area. So I ventured back a couple weeks later at sunset to see what would come of it. To my surprise, the entire East side of this little mountain was covered in yellow balsomroot wildflowers. I did a little happy dance and proceeded to compose a few shots as the sun began to set. Everything lined up perfectly this trip and I couldn’t be happier with the shots I came home with. 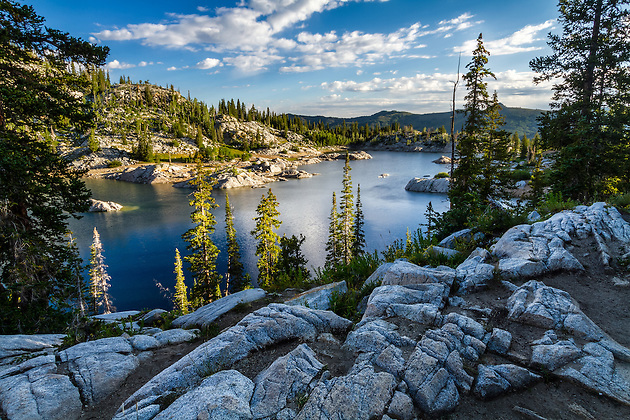 This was my first hike up to Lake Mary in the Wasatch Mountains just East of Salt Lake City. I set out before sunrise, saw a couple moose, elk and deer along the way, and made it to the lake right at sunrise. The clouds didn’t want to cooperate and the sunrise was pretty lackluster. I made do with what I could and found some decent views around the lake. It was a pretty peaceful experience being up there witnessing this. I only saw a couple other people there this morning as I wandered around. It’s amazing what you can find pretty much in your backyard. 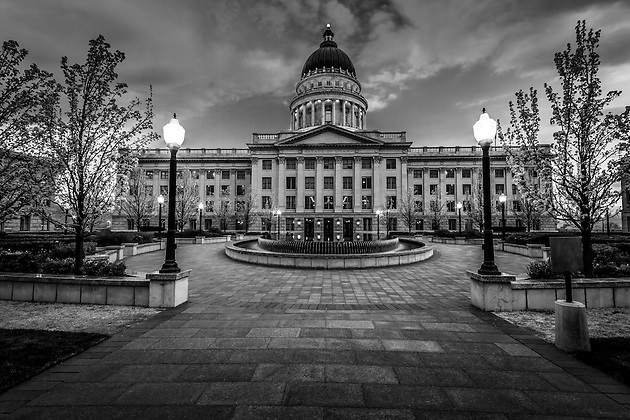 I love photographing the Capitol Building in Salt Lake City. On regular occasions I make a trip up there to see what I can come up with. I must get lucky here too as there is usually no one around. I had the inner garden area all to myself and the trees were just blossoming this Spring. After reading so much and viewing so many amazing photos of the Palouse region in Washington, I had to make the trip. I spent three days there in early June as the fields were bright green. 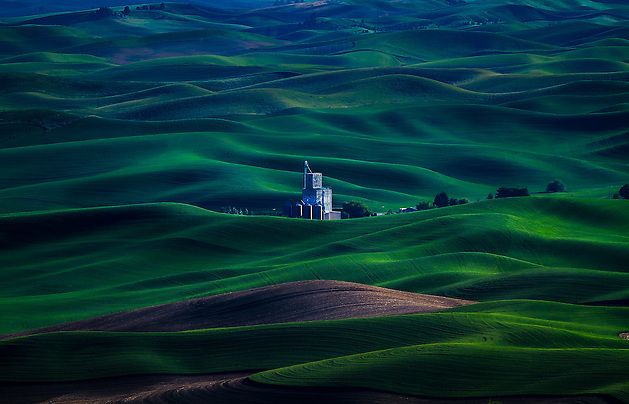 This one is a shot from Steptoe Butte early one morning. The fields there are truly amazing and a landscape photographers dream. You can spend hours on the butte or spend hours driving through the endless backroads in the fields. It’s like driving through a see of flowing green water sometimes. I love fly fishing. I also love to hike Utah’s backcountry when I get a chance. I also love photography. So these all go together rather well. I managed to coincide some time off with brother this past Summer and made a day hike to fly fish some Uinta lakes. The fishing was a little slow, but the scenery was amazing. Glass calm water, blue skies, and the place all to ourselves. Oh, and some nice fluffy clouds decided to meaner there way in for good measure. A perfect recipe for a good time. January brought my first trip to San Francisco with my wife. I have to say that city is a fun place to visit…and photograph. I shot some of the more familiar locations and even ventured down to the Big Sur area. However, one of my best/favorite images came from photographing the Golden Gate Bridge. 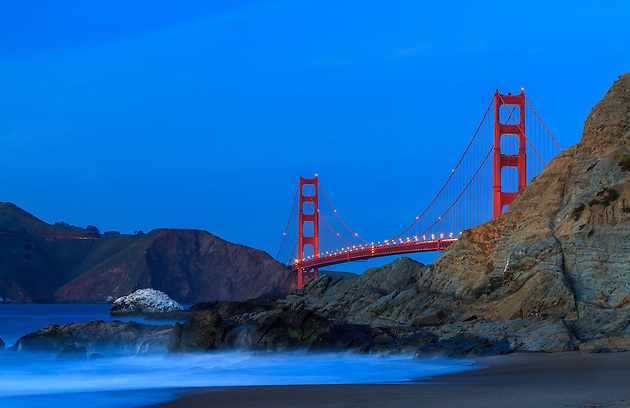 I believe this was either Marshall or Baker beach just after the sun had set (blue hour). It was one of those moments I can still picture in my mind today. 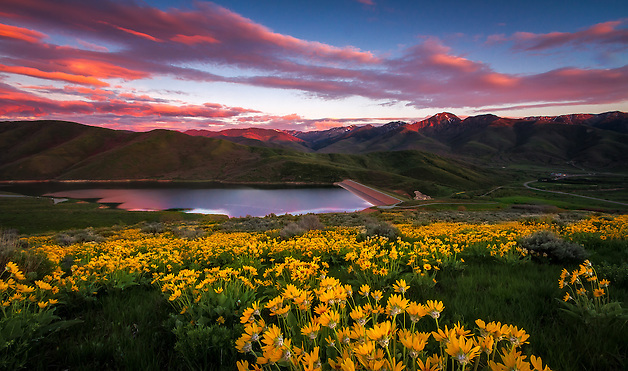 Along with the first image above, I came home with this keeper in the mountains near Salt Lake City this past Spring. The wildflowers exploded on this hillside! While I waited for the upcoming sunset, I explored the area to see what I could come up with. It had to be one of the funnest photography trips I’ve had this year…and one of the closest to home as well. Just goes to show you don’t have to travel all that far to experience the beauty of the outdoors. July had me in San Diego for a little family vacation. I love San Diego. This is the shot I had tried a year prior to get in the rain and ended up almost splitting my head open. This time nothing like that happened. 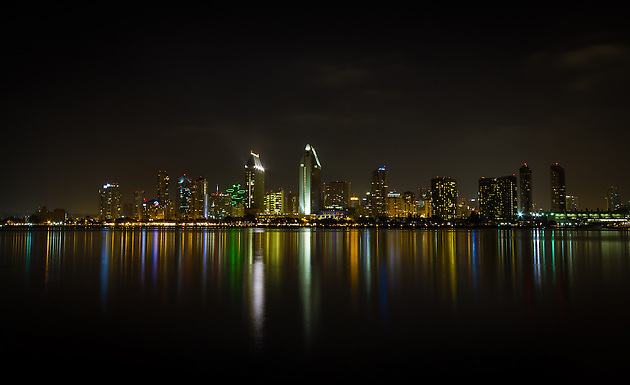 City skylines are always appealing to me and I had always envisioned what the San Diego skyline would look like at night. This matches that vision perfectly. Yellowstone National Park is home to many locations that appeal to me photographically. 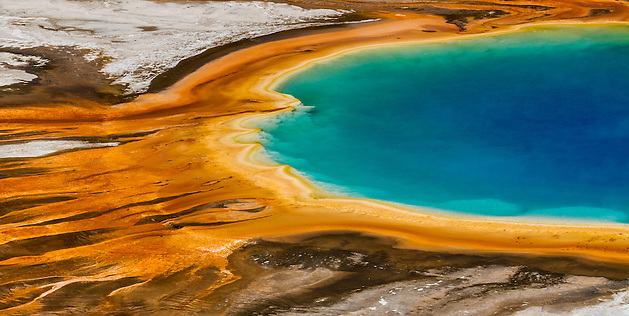 Grand Prismatic Spring is one of them. I had photographed this spot a year prior from the boardwalk near the spring itself and wanted a more aerial view ever since then. While on a fly fishing trip nearby this past Summer I decided to race over to see if I could get the shot. After a steep hike up the nearby hillside, I was presented with this view. Sadly just after this shot I had a tripod malfunction that caused my camera and 70-200 lens to topple to the ground, breaking off the lens mount of the lens. Not a good day, but at least I was able to come away with this image. I don’t get many chances to get out fly fishing with my brother. That made this one all the better. A quick day trip to the Uinta Mountains with him this past Summer led us to Lake Marion early in the morning. The mist was still rising off the water and he was quick to string up his fly rod. I was quick to pull out the camera. This image pretty much embodies that trip. Peace. Solitude. 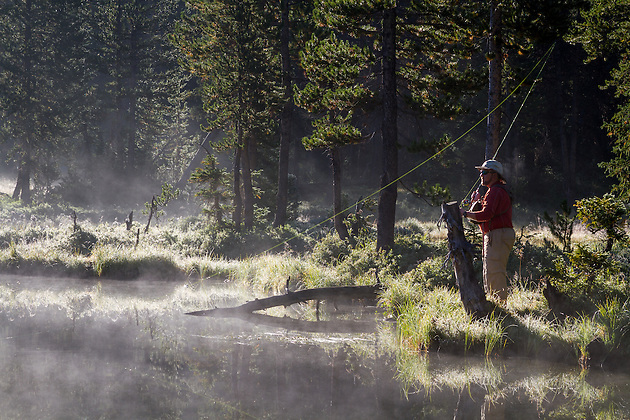 Fly fishing in beautiful surroundings with the ones you enjoy spending your time with. Capturing moments like this is what photography is all about. That does it for My 10 Best Landscape and Scenic Photos of 2013. I should probably call it my 10 favorite images from 2013 though, but it’s all pretty much the same. You can check out the 2012 post to see those images if you’d like as well. I hope you enjoyed taking a look at them as much as I had photographing them. Thank you for spending the time to view these and here’s to a wonderful new year and my best wishes to you all. Thank you Gary. Here’s to a great 2014 to you as well!